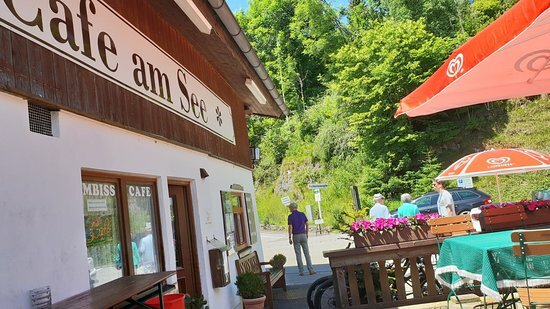 There aren't enough food, service, value or atmosphere ratings for Cafe Am See, Germany yet. Be one of the first to write a review! I've came by with bicycle and only wanted beer, but this place got really amazing cakes and easy breakfast. I was really surprised, really recommend. Also nice view. 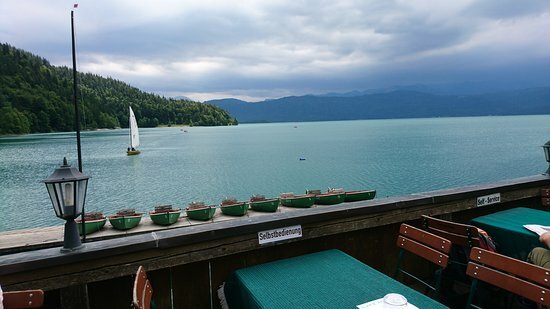 Get quick answers from Cafe Am See staff and past visitors.